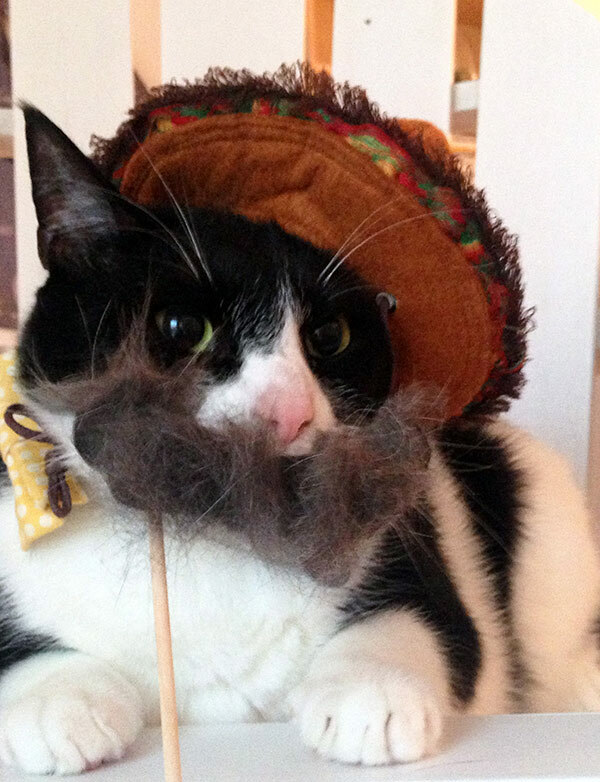 Your Daily Cute: Moo's MOOstache for Hairball Awareness Day - Plus a FURminator Giveaway! The Farm cats have never been Furminated so I think they would like to win. I would love to win the Furminator for my 20 pound mainecoon Mr.Sampson. With 5 cats and all the fur they leave behind, I am ready to hack up a hairball myself! So yes, I would love a FURminator! I would love to win for my furry boys! Nancy, Norton, and Butchie are not that excited about the possibility of winning a Furminator, but their Mom sure is! I really need to win this! I'm finding giant hair tumbleweeds all over my wood floors....not to mention the amount of hairballs hacked everywhere.ICK!!! I & my hairy cats would love to win a Furminator. I would love this because my Jynxx is a big fur ball. 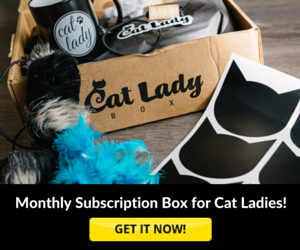 Would love to have one for my cats!! They really shed a lot and with allergies, that's not fun!! Well, here is the dilemma I face with my four girls and why I need a furminator: I have about 1200 square feet of BEAUTIFUL black and white tile in my house - smooth ceramic tile. I have two dark cats and two light cats. The dark fur shows up well on the white tiles, and the light/white fur shows up on the black tiles. Two minutes after mopping, it looks like I never cleaned the floors! Uggghhh. The FURMINATOR would surely cut down on the amount of hair blowing around on my nice smooth ceramic tile! I have 3 extra furry girls so I would love to win a FURminator. It would be put to excellent use. Yup, I want to win one! Hi, I do think this is an excellent site. I stumbledupon it ;) I will revisit once again since I book-marked it. With three kitties, we coujld make lots of mustache; one black, one grey, and one multicolor. I would love to win another FURMINATOR for my seven, soon to be nine cats! However, I would like the "Magic Wand " version because 5 out of 7 cats tell me that if a grooming tool is going to be used on them, it will have to be in the hands of a groomer who charges good money for the privilege of grooming them! ......yes, the Magic Wand version please! This Kat wants one! Especially with 3 dogs who shed massive amounts of fur and 8 cats who shed somewhat less, but still too much! 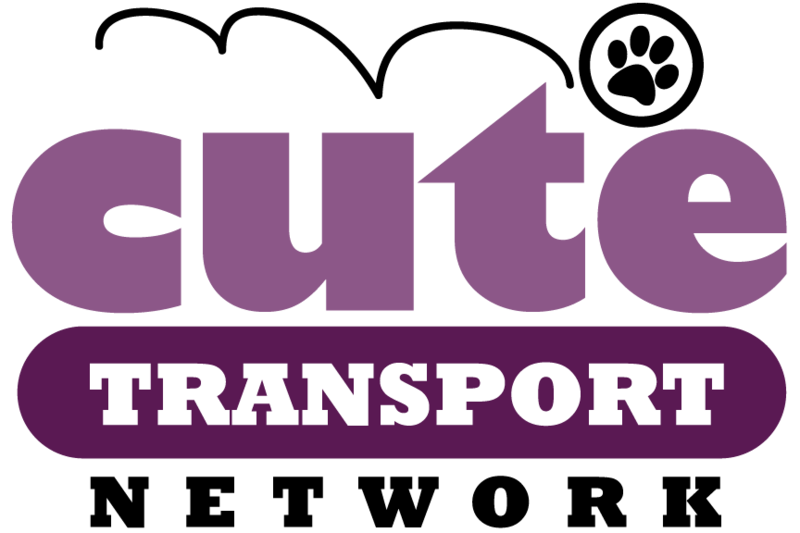 We would love to win our very own furminator! We are shedding like crazy and this it would be a great help to us. i would love to win a furminator for my 4 babies, 2 cats and 2 dogs. I wanted one last year but couldn't afford one so got a cheapy and it just isn't the same. I used to have a furminator but it got lost when i moved a few years ago. Please pick me! I want to win a furminator for my 3 cats: Lydia, Meri, & Angel (all 3 rescues! :)) All 3 LOVED being brushed! Can you use it on dogs? I've got one of those too! Gracie is very tender-skinned and doesn't like grooming. Could this work for her? We need relief from hairballs for Gracie and from hair for me as I am asthmatic. Our kitties could use a Furminator! Its "Tip Toe Through The Fuzz Balls" now that its spring shedding season. lovelytrix00@gmail.com We would love to win a furminator. My Leo boy could use it! I would love to win for my cats!! I would love a furminator for Buddy. How cute! I would love to win a Furminator for my kitties. Thanks for the giveaway. Would love to win one for my kittenbabies! 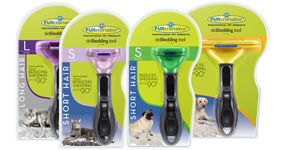 I have 6 beauties that would benefit from THE Furminator!